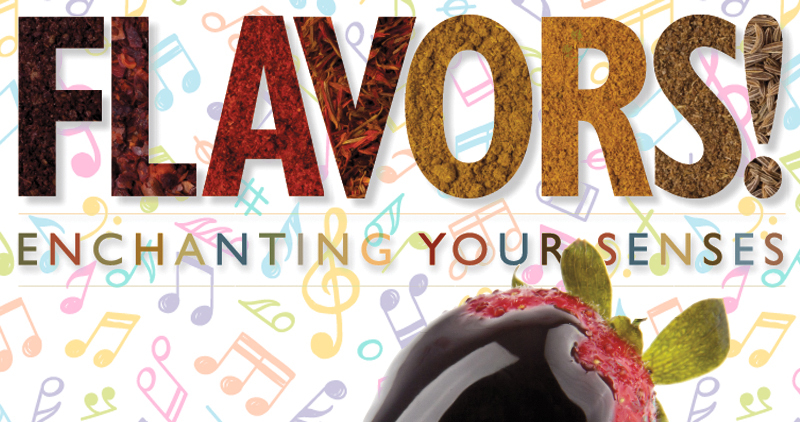 The Flavors event will be held once again in the Hollenbeck Bayley Conference Center. Treat yourself to some of Springfield’s best-loved restaurants, all for one low price! In addition to delectable delicacies, Flavors will host a silent auction with fine art items, fine jewelry, electronics, gift baskets, gift certificates, tickets to various area attractions and events, and much more. A balloon auction will add to the fun and give patrons another chance to walk away with a wonderful surprise item. Musicians from the Springfield Youth Symphony and Springfield Symphony Orchestra will provide live entertainment. This well-regarded annual event supports the education programs of the SSO, including our youth orchestras and children’s chorus. Bring the whole family! Great food and great fun that supports a worthy cause! For more information, call 937-325-8100.